Studio Blog: Expecting Your Own Little Royal? Are you awaiting the arrival of your own little bundle of joy like Her Royal Highness the Duchess of Cambridge? Or have you’ve already welcomed a baby into the world? From newborn to toddler we've got a fantastic range of nursery and new baby items, so whether you’re looking for a pushchair, nursery furniture, clothing, toys or something else, you can guarantee that we’ve got it covered. 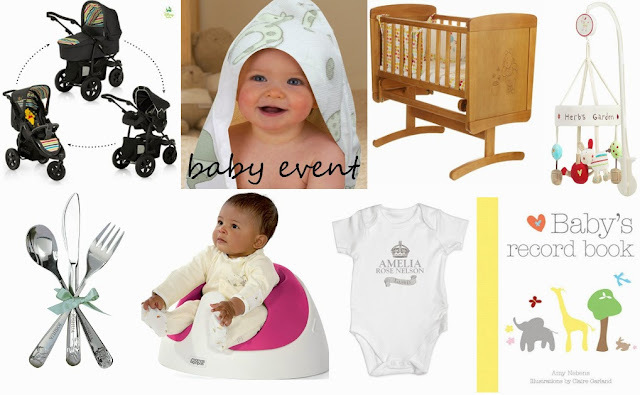 Shop all this and more in our Nursery Shop. As for clothes, we’ve got a huge selection for your little princes and princesses and for all ages too! Take a look at our Kid's Clothing and Footwear range today!